our web site today. We take great pride in providing quality parts along with great customer service. 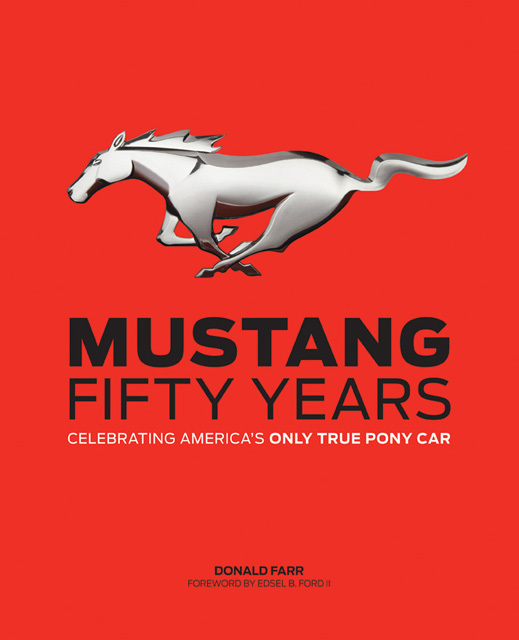 Is your Mustang's rear sagging? It might be time for new rear leaf springs. We've sold thousands of these! They feature the correct rounded leafs just like the originals and the front bushing already installed and will have your Pony standing proud again! Click on the picture or click here to also see related installation parts like shackle kits and U-bolts. Check out our 50th Anniversary Items! 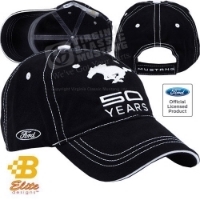 We have hats, t-shirts, key fobs, license plates, and decals. 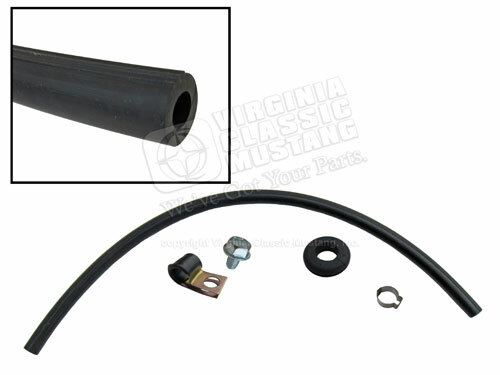 1965-70 Mustang Rear End Vent Hose Kit. Hose, clamp, rubber grommet, and screw included. Show (Concours) quality kit with all correct pieces including ribbed hose like the original. See our SU-55 for our economically priced standard kit. 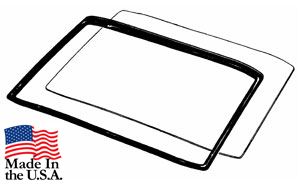 Windshield Weatherstripping - Made in the USA!!! We also have the import version for only $15.95. Are you Ready for the 50th Anniversary? This book is back in stock!